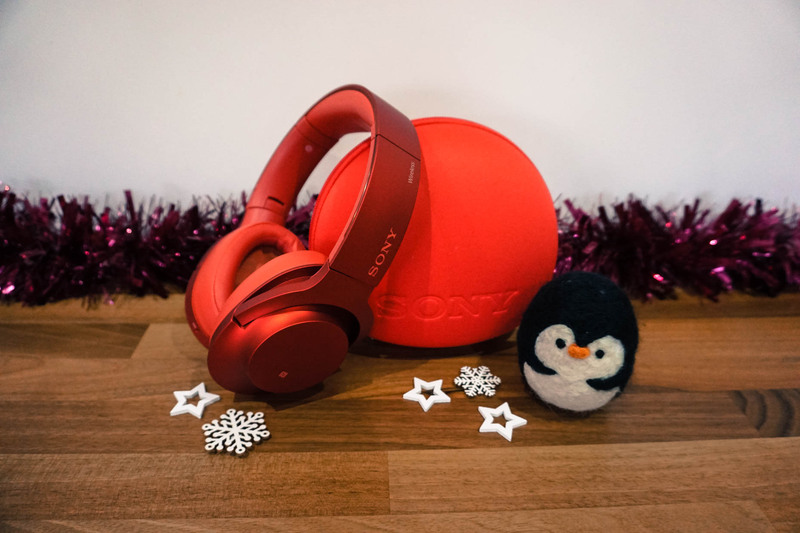 Here’s David from Joes sharing some top tips on what your boyfriend really wants for Christmas when it comes to the latest gadgets and technology for men. When it comes to buying your Joe something for Christmas, chances are the first thing that will come to mind is a new gadget to keep him occupied on Christmas morning. While you’re definitely on the right lines, you need make sure you know what you’re getting. And that’s where we come in! 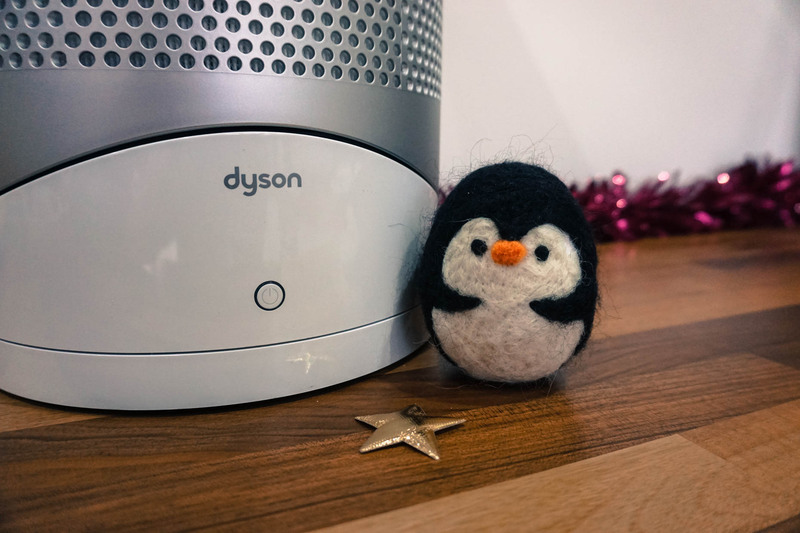 Dyson have pushed the bounds of technology for many years – starting with the humble vacuum cleaner, they now adorn many public toilets with their hand driers, bedrooms with their latest hairdryer and one of their coolest things, a built in cold and hot fan with air purifier built in. 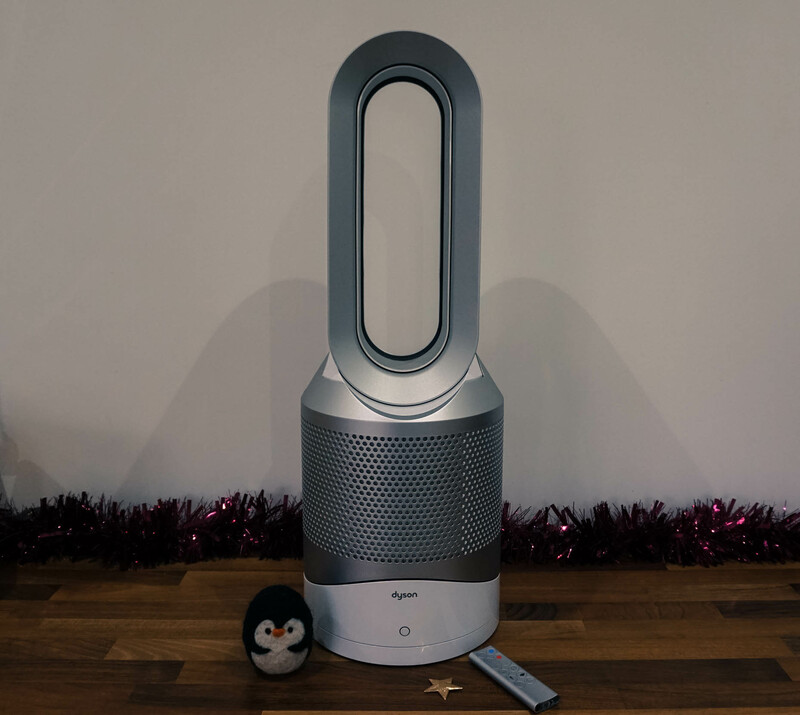 Not only does it look great in any space, the new Dyson Pure Hot+Cool Link is near completely silent and offers you smartphone connection to check on temperature and air quality. Ace! A set of new speakers is always a good place to start when looking for tech. 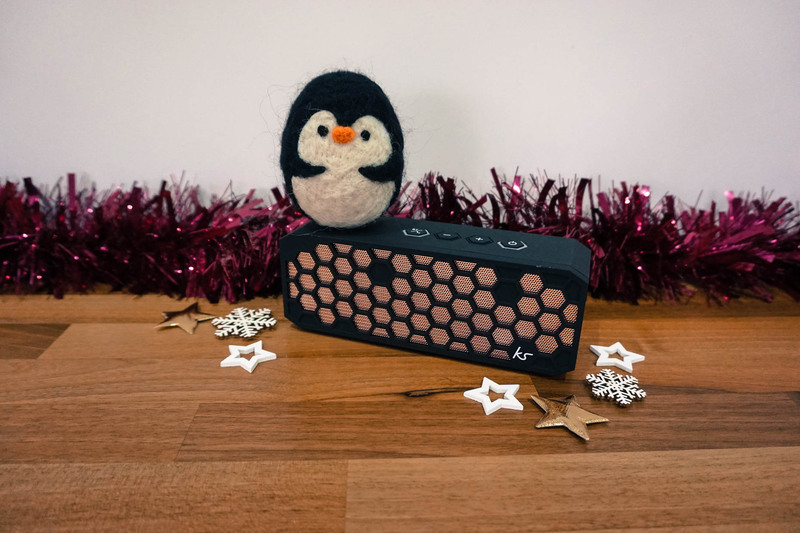 And if he’s always on the go, these Hive2 Wireless Speakers from Kitsound should do just the trick! Featuring rich tones and booming bass, this Hive2 wireless speaker comes with 40mm active drivers and an immense digital amplifier giving an excellent sound experience. The Bluetooth speakers come with a built in microphone and speakerphone too, so he can answer calls hands-free. Head over to the Kitsound website where they’re priced at £60 – so they won’t break the bank either! The next piece of tech you’re likely to think of is a nice pair of new headphones. The main thing we always say with headphones is never skimp on quality – which is why we recommend something like these Sony Bluetooth Headphones. It might be tempting to go cheap and cheerful but it’ll only end in tears when they break in two when 2017 rolls into town. Sony’s h.ear MDR-100ABNR headphones are packed full of the latest technology such as hi-res audio, digital noise cancellation and wireless functionality. You’ll find them in any good audio-sellers, as well as on the Sony website where they have a RRP of £220. We’ll let you into a little secret – shaving is a chore. 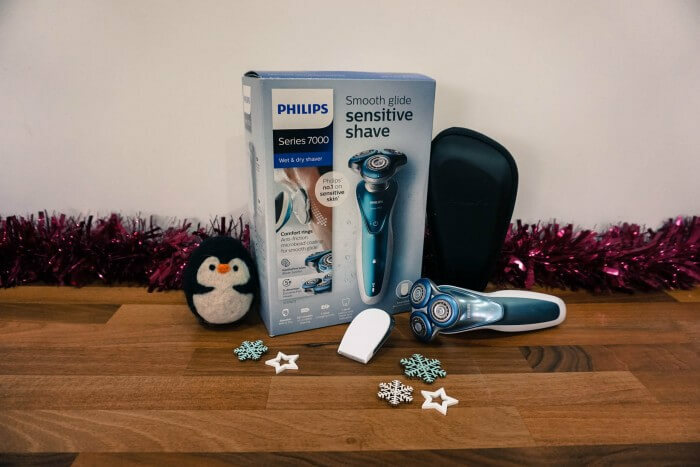 So make it easier for your Joe this Christmas by getting him the best around with this Philips 7000 Shaver for a smooth, gliding, sensitive shave. Designed to be comfortable on sensitive skin, the Philips Shaver Series 7000 features comfort rings with a distinct coating which enables the shaver to glide effortlessly across your face. Head over to the Philips website for more specs. Prices start at around the £110 mark. Along similar lines to the shaver, Christmas is the perfect opportunity to get something he’ll actually use. And we doubt he’ll use anything on our list quite as much as this Colgate Electric Toothbrush. 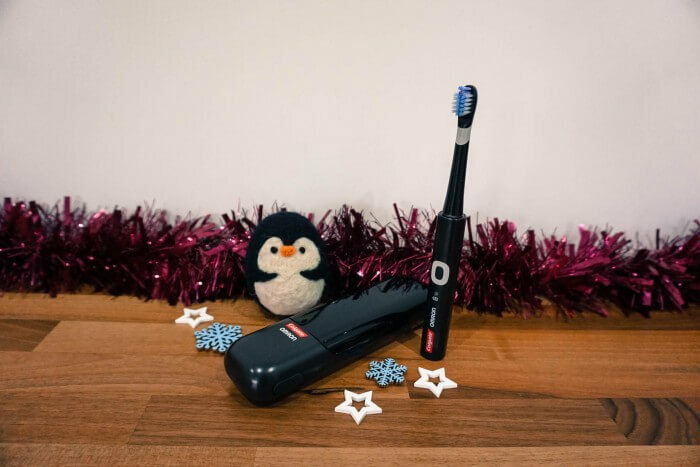 It might not be the most glamorous of presents but we all need a toothbrush and nobody likes buying their own! Coming with a unique USB charging Travel case to give you a superior clean on the go, the Colgate Pocket Pro Electric Toothbrush is available from various stockists, including Boots, Amazon and Superdrug for around £32. Find out more at the Colgate website. If your Joes lives a life on the road, this MiVue Dash Cam will be perfect. The MiVue 688 is your personal eyewitness on the road, coming with integrated GPS, lifetime safety camera alerts and a high quality Sony optic sensor for superior view. 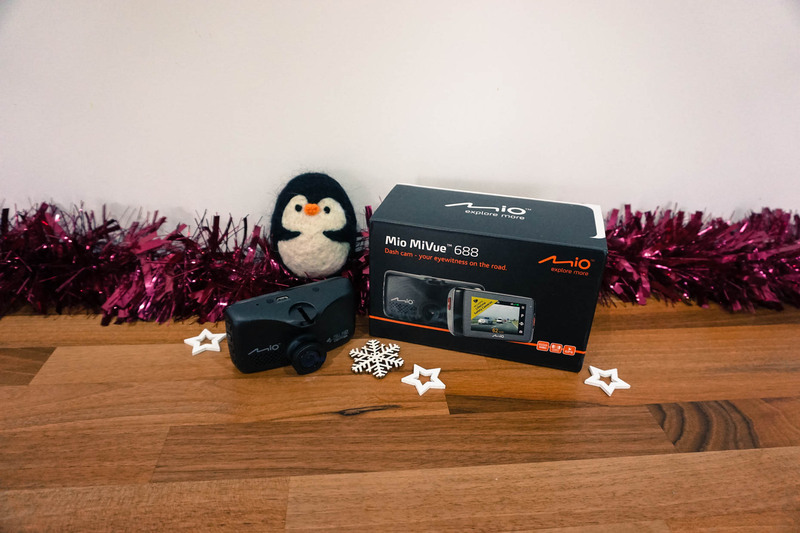 The dash cam starts recording when you start your car and the full HD 1080 pixel camera records your journey, functioning as your personal eyewitness on the road. Priced at £159.99, check out more details over at the MiVue website. Now it’s time to start thinking outside the box. So take a look at this incredible robotic vacuum cleaner by Vorwerk! The VR200 will vacuum your home even where you’re not there. It’s completely automatic and breezes around obstacles to make every bit of surface spotless. 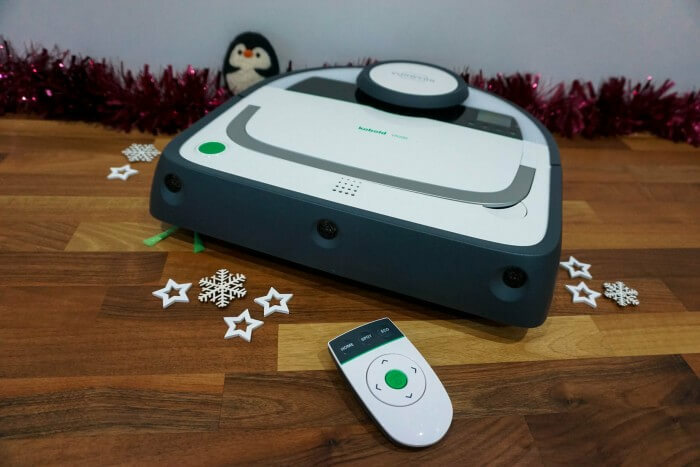 Find out more about the technology behind the awesome Vorwerk Kobold VR200 Robot Vacuum Cleaner over at the Kobold website where prices start at £749. 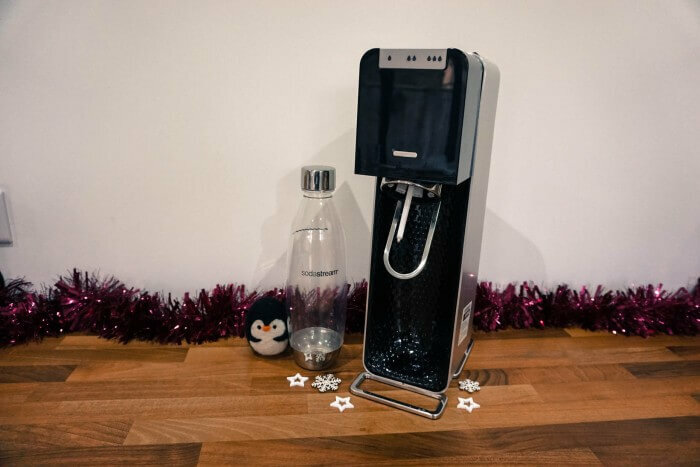 Last but by no means least, kick it old school and have some fun at Christmas with a Soda Stream. If you weren’t knocking around in the 80s and aren’t familiar with it, a Soda Stream is essentially designed to turn tap water into sparkling water. Designed by interior designer Yves Béhar, the Soda Stream Power would be an elegant addition to any kitchen, featuring an LED interface to identify when your water is fully carbonated and an intuitive snap-lock bottle, allowing you to create delicious refreshing sparkling water effortlessly. Head over to the Soda Stream website where you can get hold of a Power for £149.99.